visit from Santa Claus begins at 7 p.m. The tree will be lit with the help of Mayor Tom Reid and Santa. 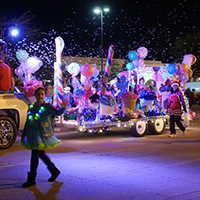 Then, enjoy a live band on the Westside Veterinary Stage, snow in the H-E-B Winter Wonderland or take a horse and carriage ride, presented by UHCL Pearland Campus. The fun won't end on Fri. night! Come back out on Sat., Dec. 2 from 10 a.m. to 5 p.m. to stroll the Holiday Gift Market, watch local performances, enjoy milk and cookies with Santa presented by Memorial Hermann, and much more. Check out pearlandtx.gov for more information. Roll on over to the The Sports Complex at Shadow Creek Ranch for the inaugural Food and Fun Fest on Dec. 9, from 10 a.m. to 1 p.m. Everyone is invited to this free event that features a variety of playable parks programs including archery, flag football, wheelchair basketball and more for attendees. While you are there, enjoy a plethora of top-notch culinary delectables provided by several of the most popular food trucks from around the Houston area. 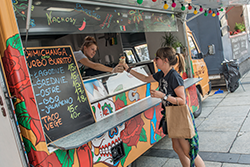 All food truck dishes will have standard pricing at event. Mark your calendar for the upcoming event at pearlandtx.gov. The Winter Games of Texas arrive in Pearland! The Winter Games of Texas arrive in Pearland from Jan. 12 to Jan.14 2018. 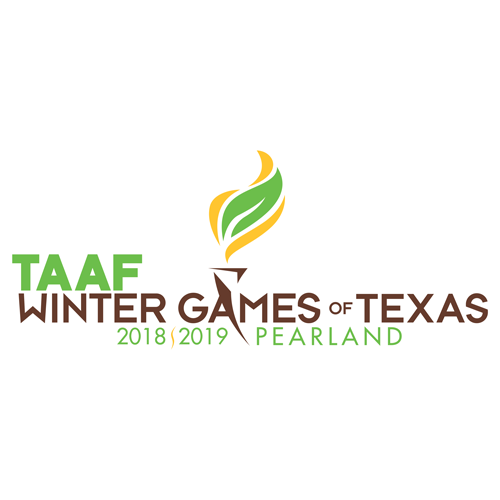 Sanctioned by the Texas Amateur Athletic Federation (TAAF), the Winter Games of Texas is patterned after the Olympic Games with athletes earning medals for competitive sports. Debuting in Pearland after a 12-year run in Frisco, Texas, the sports festival created for Texas amateur athletes of all ages and skill levels, will feature 15 sporting events held in venues across the City of Pearland. 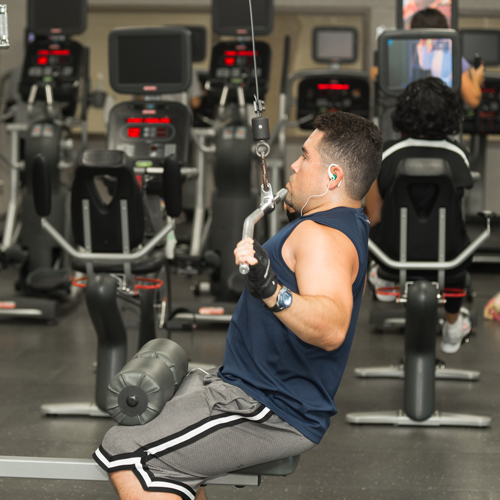 Be sure to take advantage of our "New Year, New You" membership promotion at the Recreation Center & Natatorium. Starting today, when you register for or renew an existing annual membership, you'll receive a 13th month for free. Not ready to make the commitment? Try our "Lucky 7" where you register for a 6-month membership and receive the 7th month for free. Additionally, during this promotional period, our joining fee will be waived, making it a perfect time to start your new fitness plan. Learn more about membership options at pearlandtx.gov. Teens often feel undervalued because of their age and lack of experience, creating uncertainty in their lives. Research shows that outdoor programs are a place where teens can break away from thoughts of inadequacy and instead build on experiences to learn leadership and assume roles of responsibility. 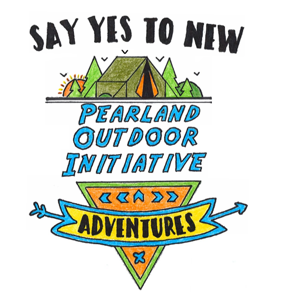 Help local teens learn leadership and life skills through the Pearland Parks Outdoor Initiative. This new program is funded by your tax-deductible donation to the Forever Parks Foundation of Pearland. A $240 donation sponsors a teen in the program. A $100 donation provides a teen with a backpack or sleeping bag. Any donation provides for the future of the Outdoor Initiative and other Parks and Recreation opportunities. Learn more about the Forever Parks Foundation of Pearland, an enthusiastic advocate for our City's Parks and Recreation Department.